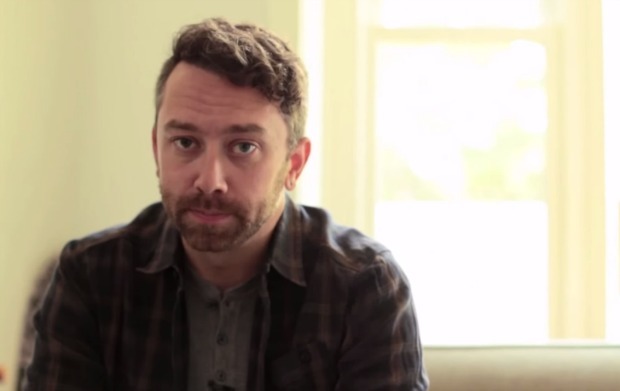 Rise Against frontman Tim McIlrath is a longtime animal rights activist. The singer recently released a PSA with PETA2 where he calls for a boycott of SeaWorld, marine parks in general and circuses. Watch the video below, and let us know your thoughts. Rise Against will be on tour this winter with Linkin Park and Of Mice & Men. The band’s new album, The Black Market, is out now via Interscope.